FemaleFranchise presents UK Franchise Resales, for sale now where you you get a headstart in a franchise business that is already up and running. 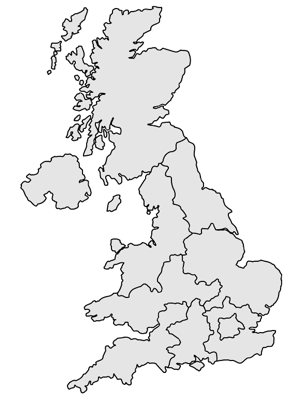 Explore currently available UK Franchise Resales. These businesses on FemaleFranchise are up and running already with an active customer base and will provide instant cash-flow. There are many reasons why businesses are made available for sale so explore the opportunities that interest you to learn more. See details of specific franchise resales around the UK, and enquire about franchise resale opportunities that interest you. Search by your specific location with the postcode search too!